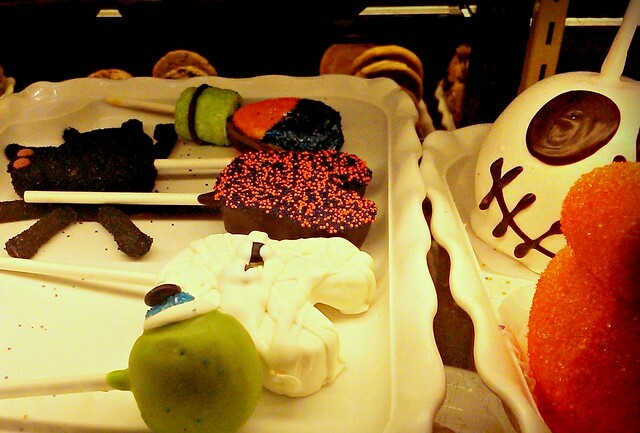 12) Favorite treats get a haunted makeover. 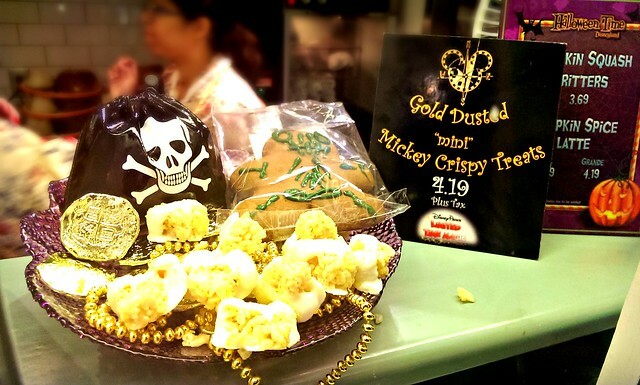 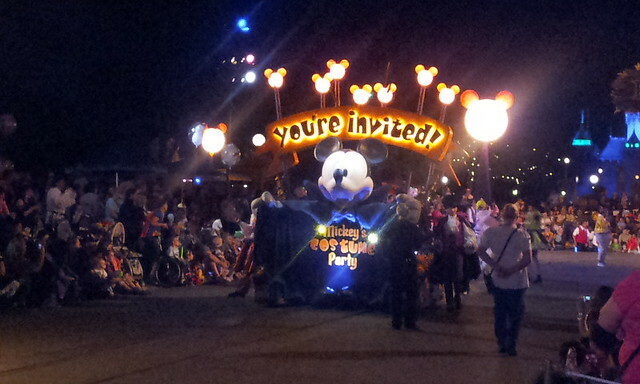 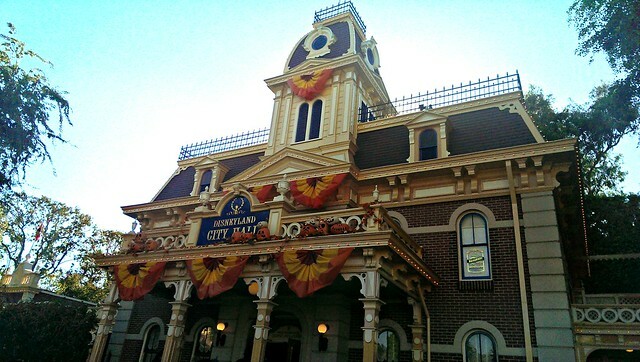 13) Mickey's Halloween Party brings special surprises for all partygoers. 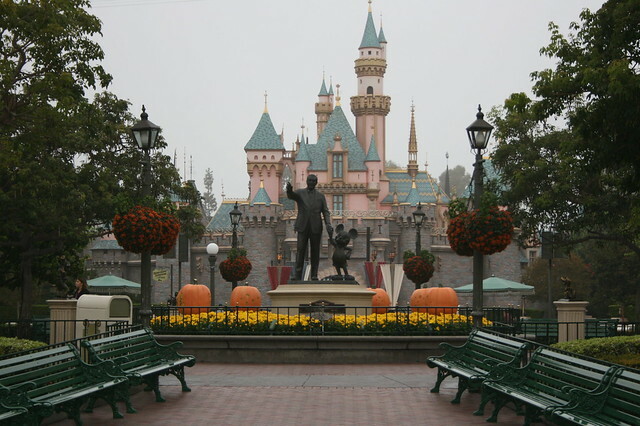 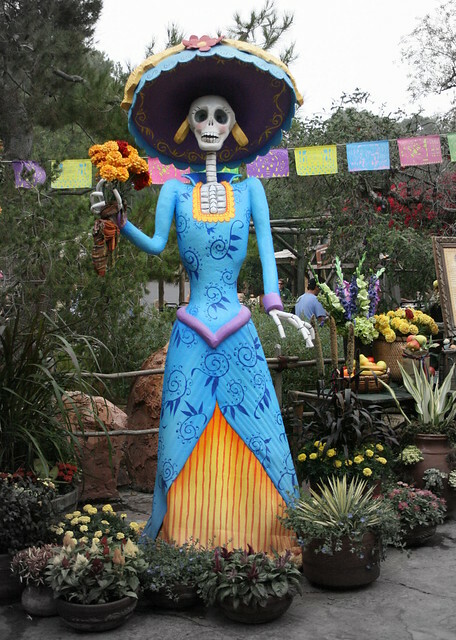 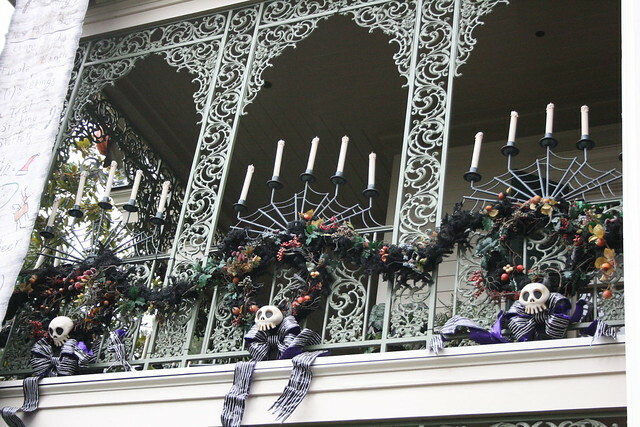 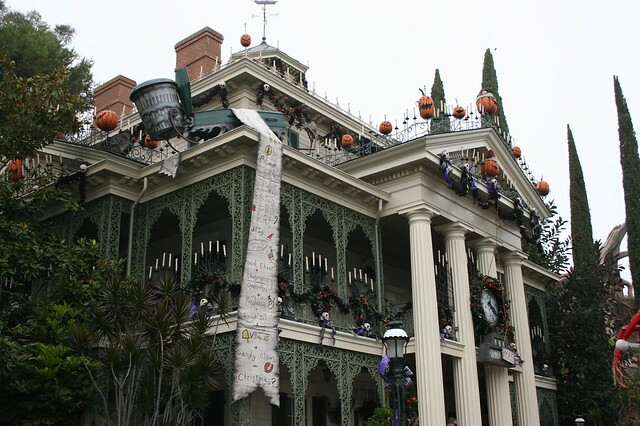 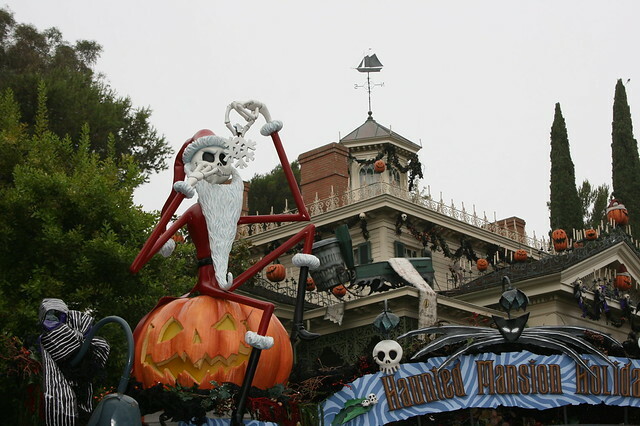 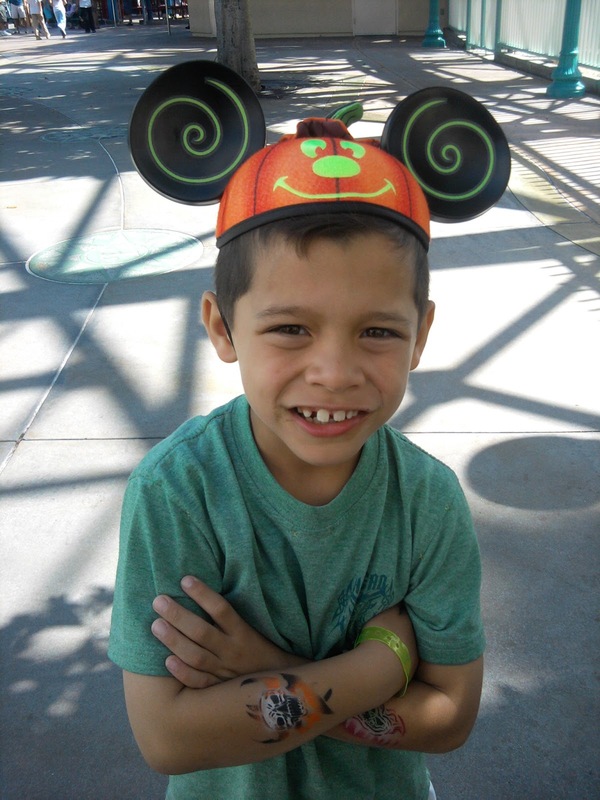 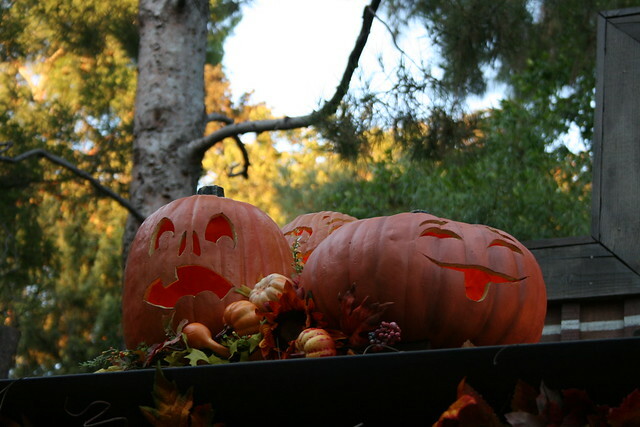 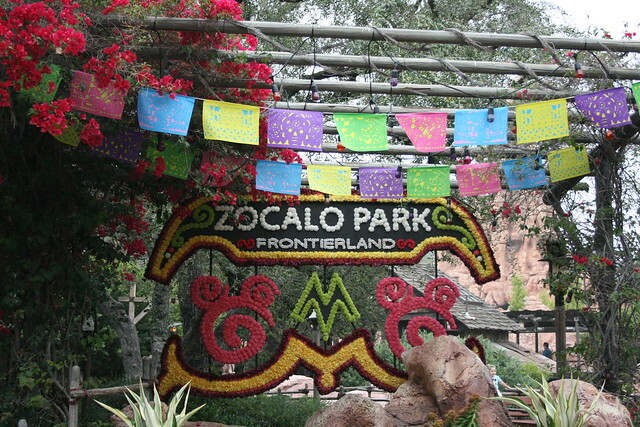 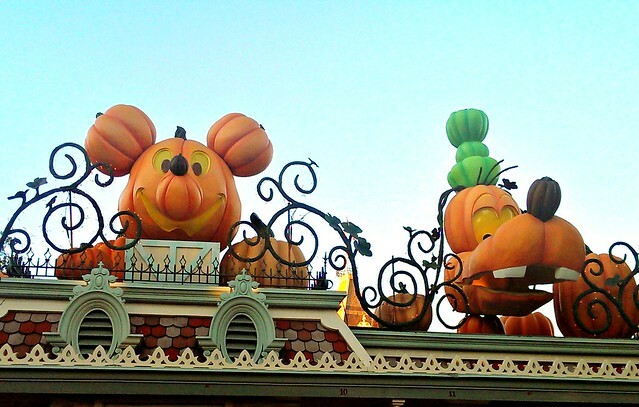 Don't miss Halloween Time at the Disneyland Resort!